Inside Pitch delivers all the hard sliding, barehanded, grand slam action of the majors. Make a homerun-robbing snag at the wall to retire the side. Then dig in and drill one over the fence to win the day. 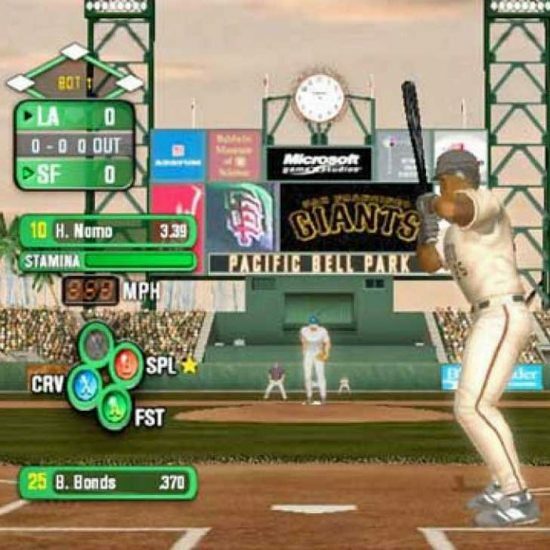 Build and train your big league team from scratch and turn the entire roster into superstars. And once you’re convinced that you can’t be beaten, try out your stuff against friends and opponents from all over with Xbox Live online gaming. From Spring Training to the Fall Classic. Published by Microsoft. 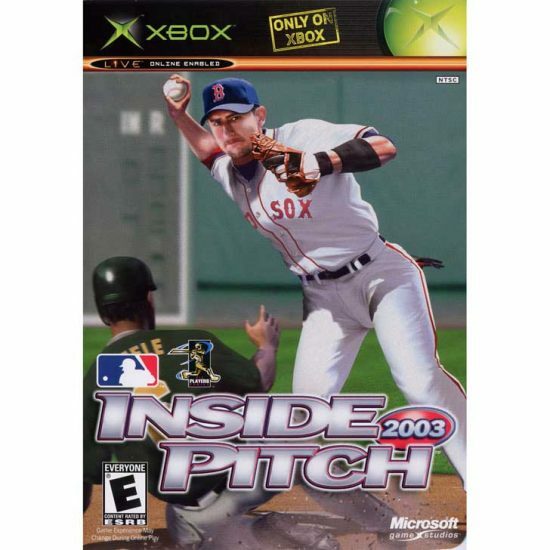 Nomar Garciaparra is on the cover.